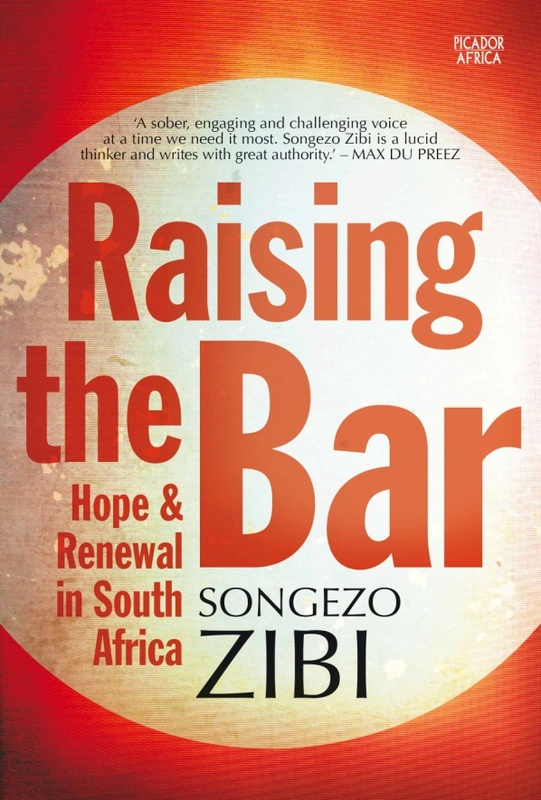 SONGEZO ZIBI is the editor of the Business Day, South Africa’s only standalone and highly respected business daily. 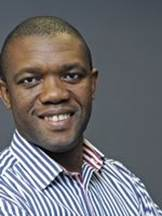 He spent the first fourteen years of his career in corporate communications at multinational companies, Volkswagen South Africa (1998–2006) and then at Xstrata South Africa (2006–2013) where he served in its executive structures. He has written extensively on politics, society and the economy for various national publications before taking up his current position. Raising the Bar is his first book. Actor, poet, road runner, motivational speaker and journalist Victor RW Mecoamere is synonymous with Sowetan, where he spent 28 years, until March 30, 2015. Victor has studied various journalism and media studies modules with Boston University (as part of the USA-SA Leadership Programme), Commonwealth Press Union, Indiana University (as part of the International Centre of Indianapolis-facilitated Cultural Exchange and Internship Programme), and the Johannesburg a based Institute for the Advancement of Journalism.Victor has also studied Profit from Tourism with Technikon SA. He also attended the highly respected Gordon Institute of Business Science and University of Pretoria’s Junior Management Development Programme. A merit award in the community news category of the RCI, SAA and Avis TravelTour Media Awards in the 90s; and a lifetime achievement award for excellence in writing about the arts in South Africa conferred by Drakensburg Promotions as part of the annual Tribute to Heroes. Victor is currently a freelance journalist, literary editor, public speaker, specialising in motivational speaking; reviving his road running hobby, compiling his debut anthology.